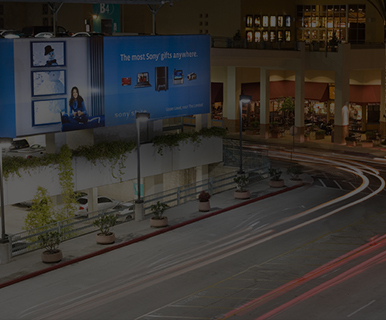 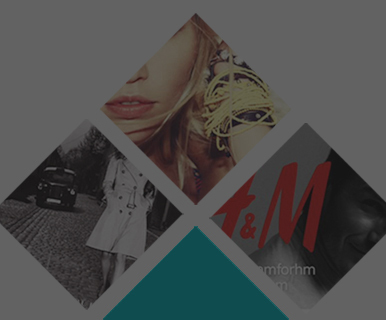 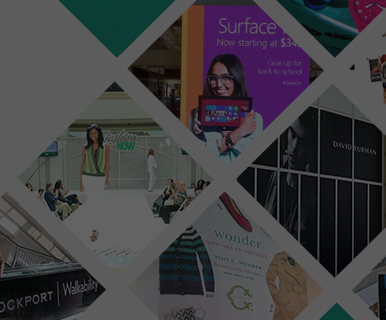 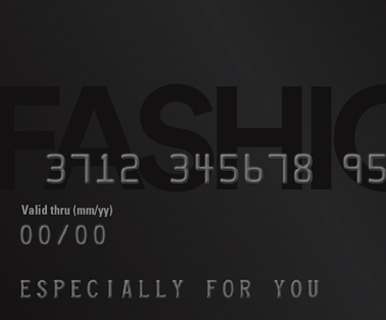 Do Business at Penn Square Mall®, a Simon Property. 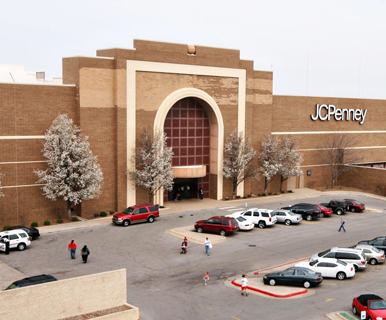 Penn Square Mall is Oklahoma City's premiere shopping center because of its excellent mix of specialty shops, comfortable atmosphere, plush landscapes, furnishings, and central location in the heart of Oklahoma City's popular Business and Tourism District. 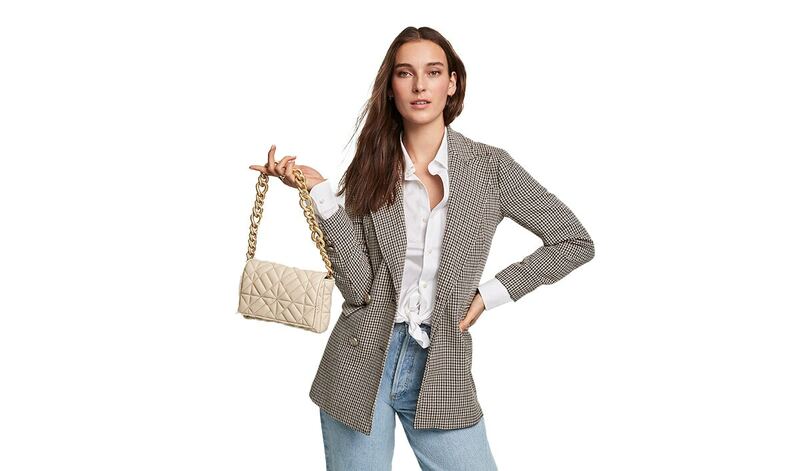 In addition to Dillard's, Macy's and JCPenney, Penn Square Mall is the exclusive home to many stores such as Ann Taylor, Altar'd State, Godiva Chocolatier, J.Jill, The LEGO Store, Mr. Ooley's (Armani/Oxxford), Pottery Barn and Williams-Sonoma to name a few. 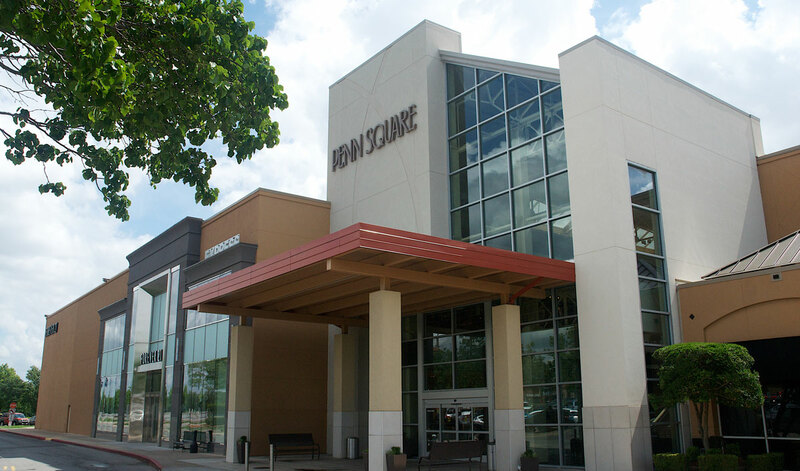 Penn Square also offers four full service restaurants to satisfy a variety of tastes; Whiskey Cake Kitchen & Bar, Pepperoni Grill, Texas de Brazil and The Cheesecake Factory.